Beach, please! Summer will soon be over and those old gym shorts just aren’t cutting it for your upcoming end-of-summer vacation. Thanks to social media, you may be feeling the pressure to up the quality of your beach gear from “thrown together” to #InstaWorthy. That’s why we’ve rounded up 10 of our favorite items (most under $50 or on sale!) 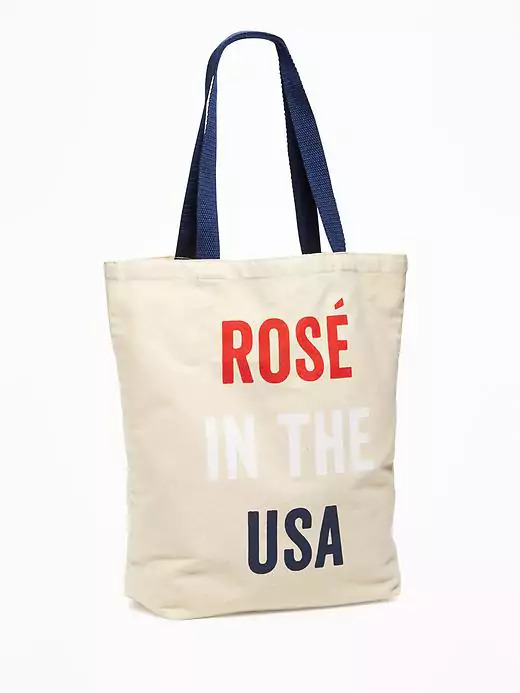 to keep you stylish on your summer beach trip. 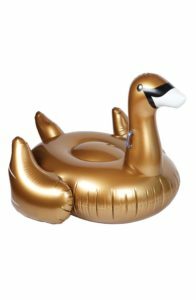 A really big pool float so you can lounge all day in the water. Beach slippers for rocky beaches. 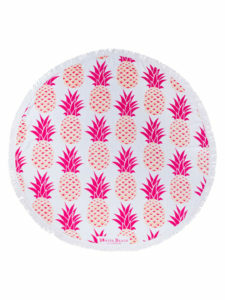 A round beach mat that doubles as a picnic blanket. A cooler for your all-important beverages and snacks. Games to keep you entertained. Organic, paraben and PABA-free sunscreen for your face, with a built-in natural tint. A new swimsuit that lets you be as active (or as lazy) as you want. 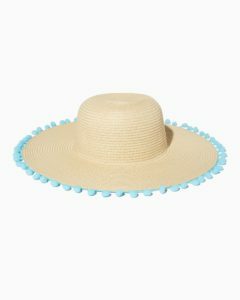 A sun hat that looks as chic as it is useful. 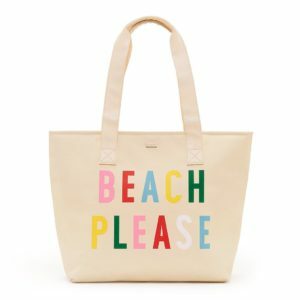 Whether you need a new beach wardrobe or just a few fun essentials, these items will keep you going now and in the seasons to come.